CAR MAKER BMW has recalled over 1,500 cars in Ireland as part of a global recall of 220,000 vehicles because of a defect in Japanese manufactured airbags. The recall was announced by the German luxury carmaker yesterday and concerns airbags that were manufactured over ten years ago. The flawed airbags made by Takata Corp have already sparked the recall of more than three million cars made by Toyota, Honda, Nissan and Mazda including thousands of cars in Ireland. BMW’s affected cars are 3-Series models, including sedans, coupes and other types including convertibles, produced between December 2001 and March 2003 with 1,566 cars affected in Ireland. Email “BMW recalls over 1,500 cars in Ireland over air bag fault ”. 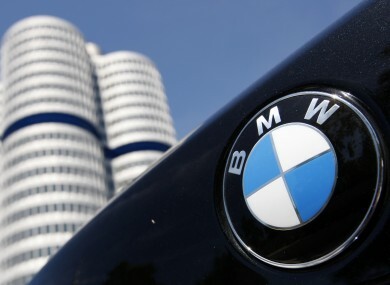 Feedback on “BMW recalls over 1,500 cars in Ireland over air bag fault ”.